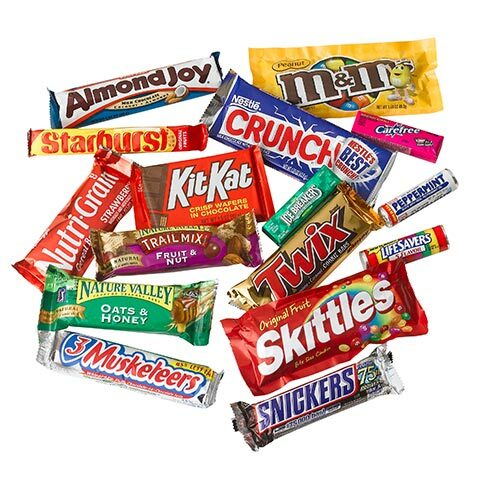 Snack Vending Machines in Knoxville, Tennessee | Roddy Vending Company Inc.
Infinite variety, infinite possibilities - and always the snacks that you crave. 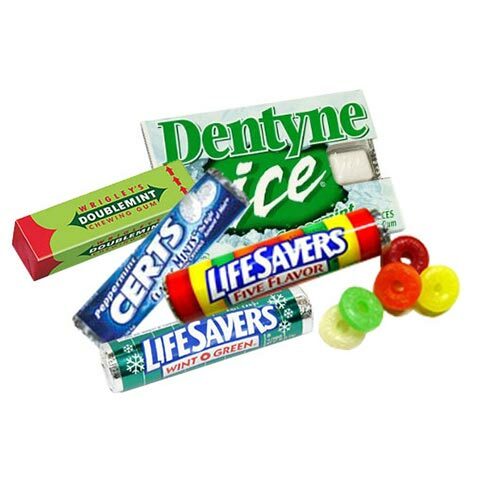 Roddy Vending carries your favorite chips, candies, and other traditional snack options. Need a change? 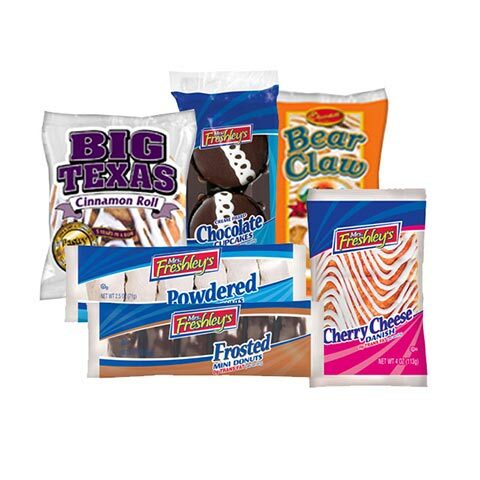 Try one of our healthy snacks - you won’t be disappointed. 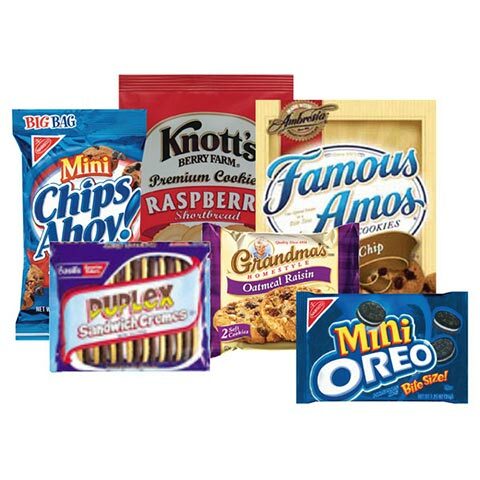 Want control over your snack options? 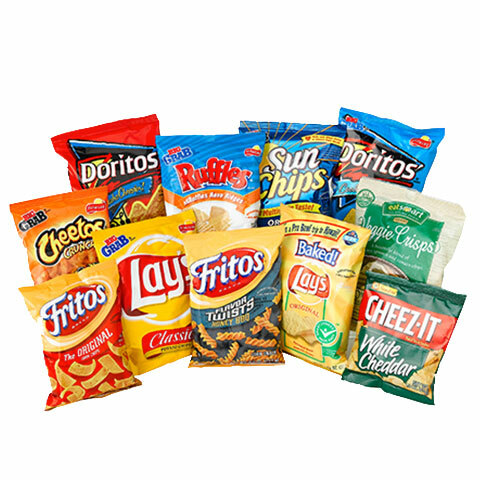 We cater your snack program to your company’s needs. Now you can pay via mobile phone, debit, or credit card with our cashless payment feature. At Roddy Vending, healthy is our priority. 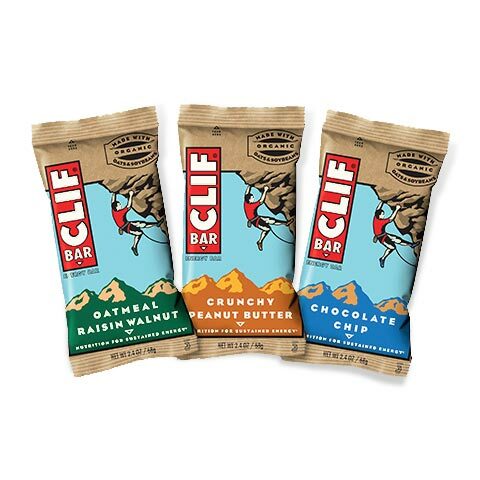 We know that every company is looking for a way to offer the same delicious snack flavors and brands without sacrificing quality, and while promoting a healthier lifestyle. 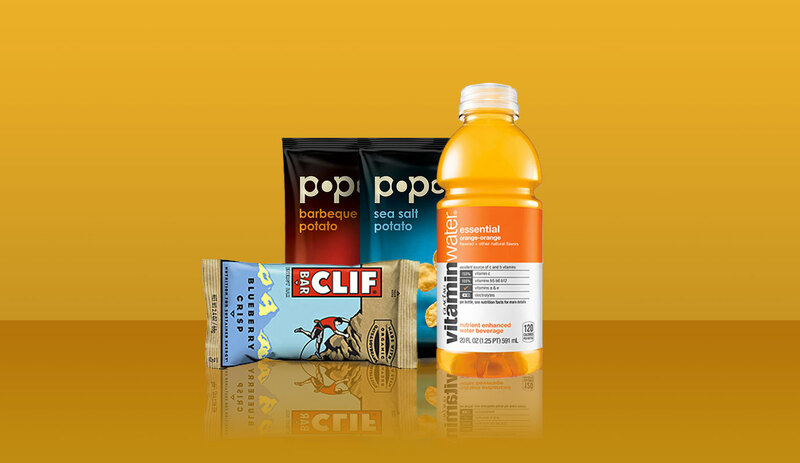 Our healthy snack program helps you to encourage better-for-you, great-tasting choices for your employees.